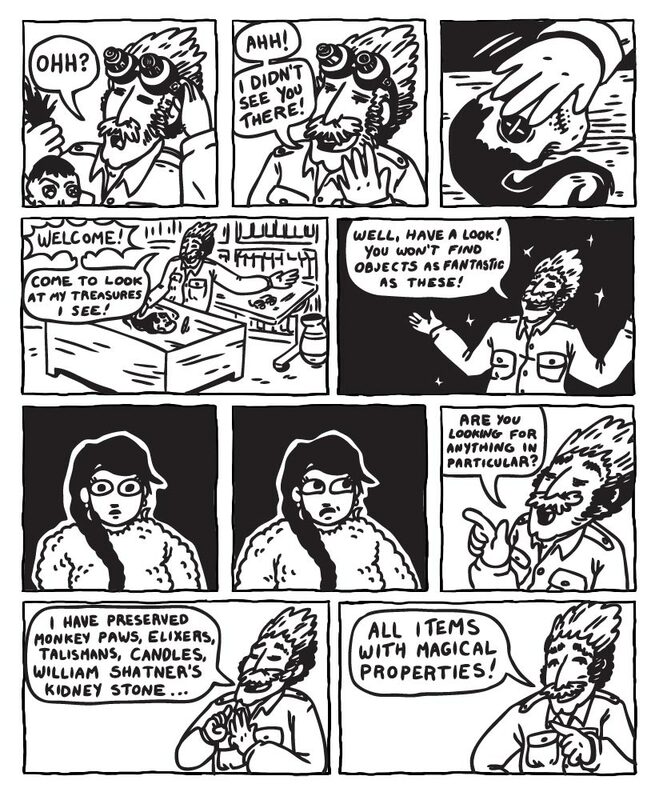 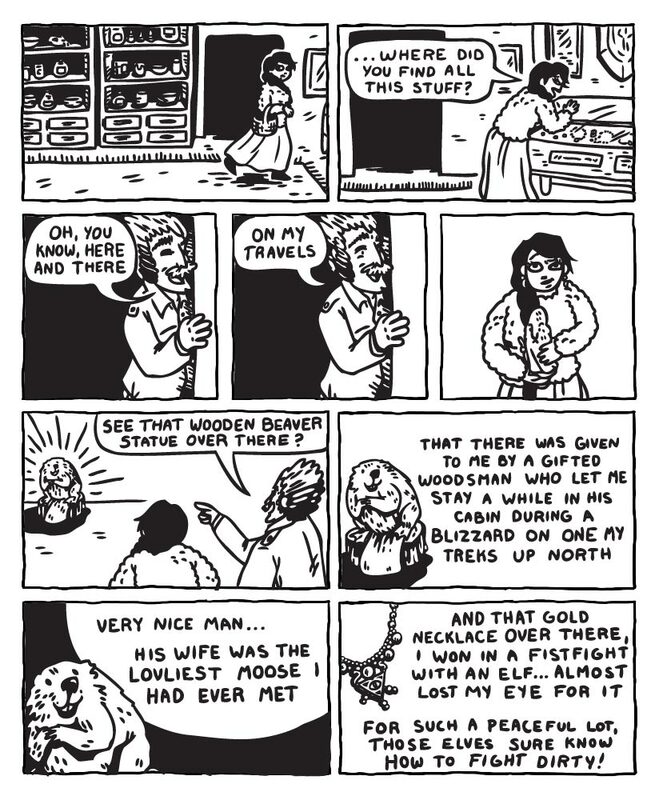 Charlie's Curiosities is a 12pg comic, originally completed for the To The Market anthology. 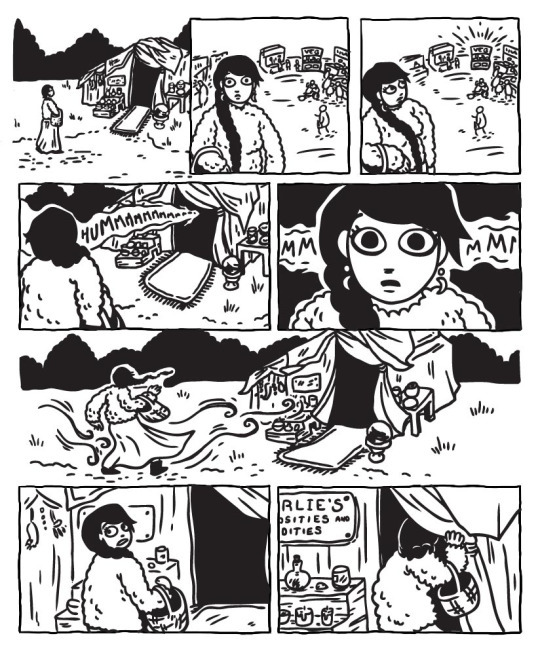 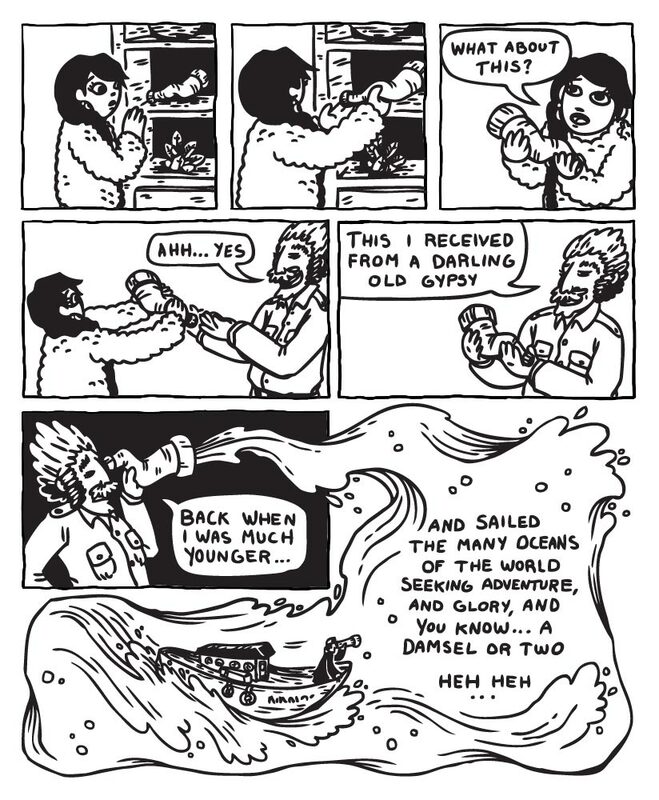 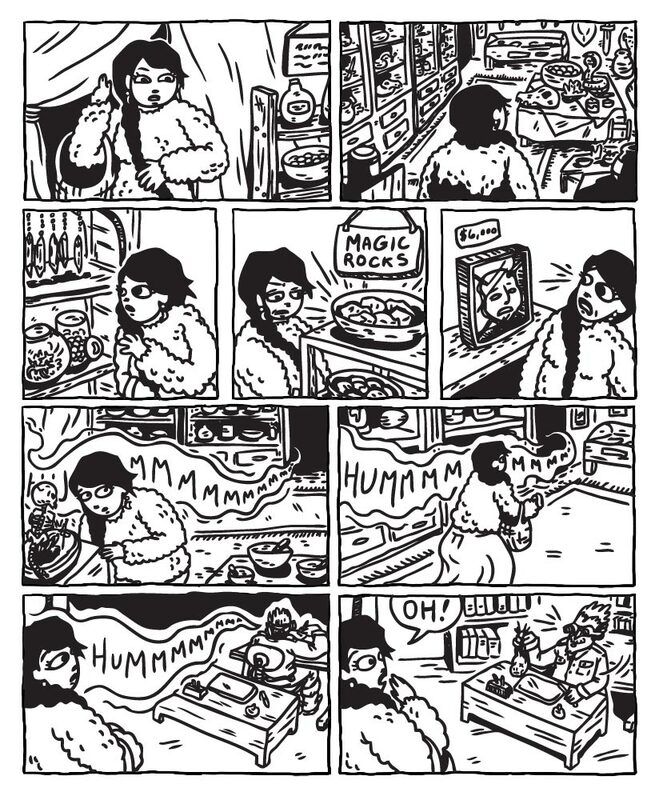 To The Market was a collection of short comics about one girl's trip to the market and the quirky characters she met each time she stopped to buy something. 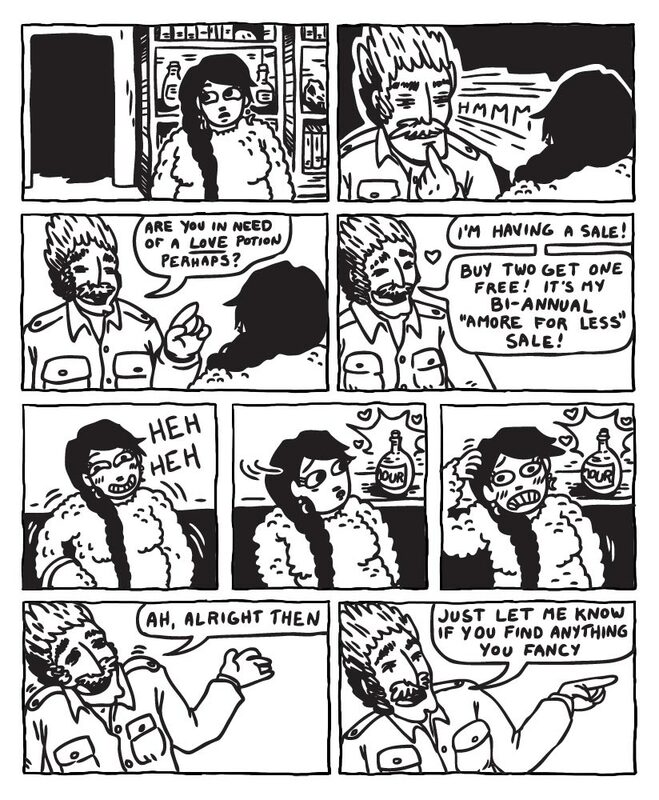 This comic is all ages.